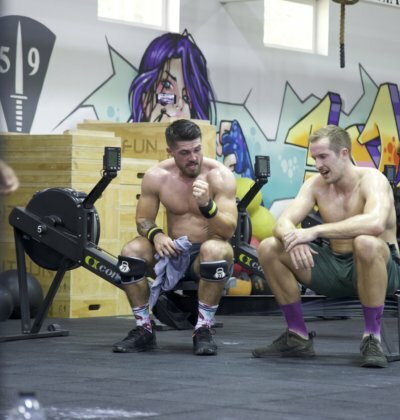 Here at CrossFit Phuket we like to keep things simple so you can focus hard on your fitness & weight loss training, with that in mind we have three simple and affordable training packages for you to pick from below. You might notice these plans are exactly the same as Unit 27 plans & pricing, that is because if you sign up for one, you automatically get the other. Sessions can be used up at any of our Unit 27 Group training facilities, you won’t get deals like that anywhere else in Thailand. Just remember you have to sign in for each session, two hours in advance! We also have discounts for expats on production of valid work permits & are working to bring even more products into our packages to keep you fit healthy and happy. 60 seconds. No hidden fees. Our world class facilities and trainers are ready to change your life with one of our all inclusive easy to choose from fitness & holiday packages, you just book your flight to Phuket and leave the rest to CrossFit Phuket and our team of fitness, weight loss, strength & conditioning and CrossFit coaches, we will help transform you into the person you want to be! 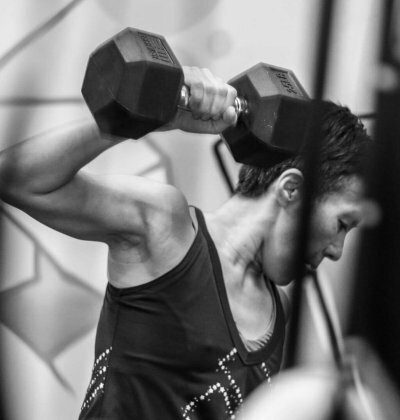 Phuket's top fitness boot camp with airport pickup, meals, massages, accommodation & industry leading weight loss training! if you are training in low season! Short visits to Phuket are no a problem, if the session and all inclusive package plans are not going to work for you, than we have pricing for day visits and one time sessions also available, please see the below pricing guide and FAQ! Our classes require advance booking, so make sure to turn up early as class space is limited. If your stay in Phuket is short, than we have these training options for you also. Please read the frequently asked questions before contacting us or signing up to a plan. Credits are valid for 3x Months ONLY, from date of purchase. Credits are not available for transfer to another user or for shared use. Online payments all include a 4.5% banking charge through PayPal, the option remain to pay on arrival without booking in advance. Bookings can be made 7x Days in advance. Clients must wear suitable clothing & shoes and have a towel. Sauna & Ice Baths are included only on the same days of class attendance. We recommend no more than 2x High Intensity Sessions per day. Please see 'information button' on each class for more information. Please contact for any further questions on our terms & conditions and online booking system. 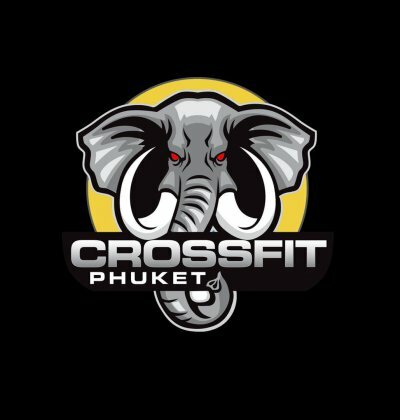 I will not hold the Unit-27 Group or CrossFit Phuket liable for any pre-existing injuries or medical condition, which may be exacerbated if I participate or which may affect my heart if I participate. 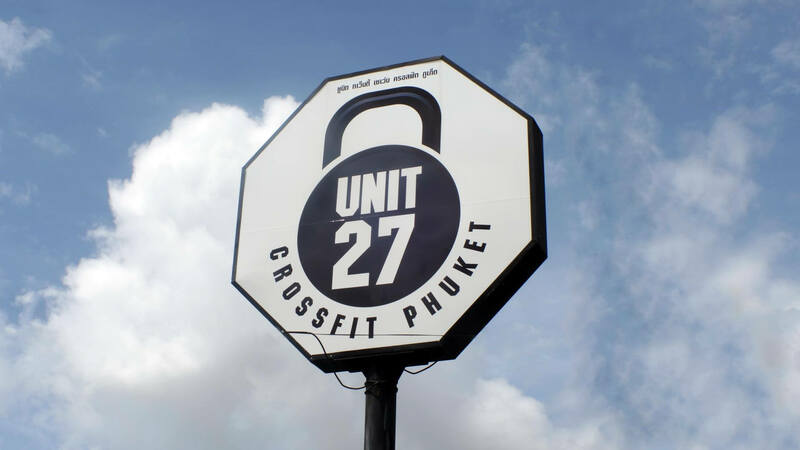 I will not hold the Unit-27 Group or CrossFit Phuket liable for any injury, loss or damage, which may be sustained as a result of participating.